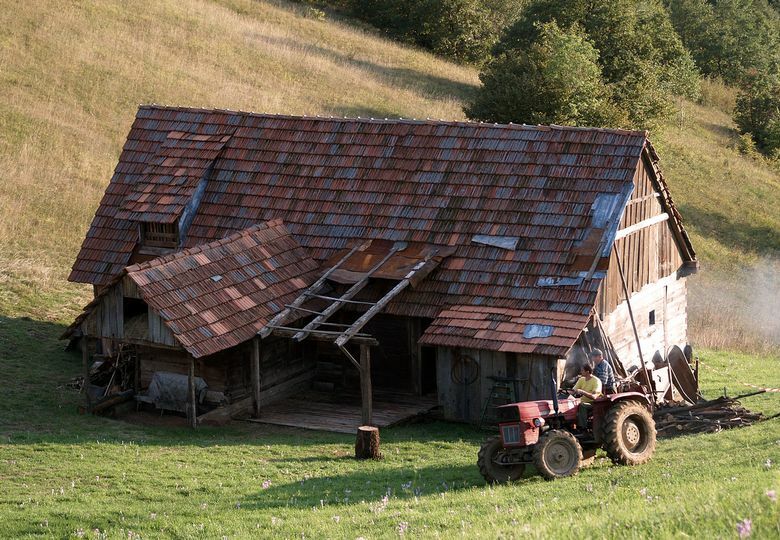 Did you know that in older times, Croats living on the shores would move to mountains during hot summer months? Although many found refreshment in the Adriatic Sea, a vast number deemed highland air more satisfying way of cooling down. 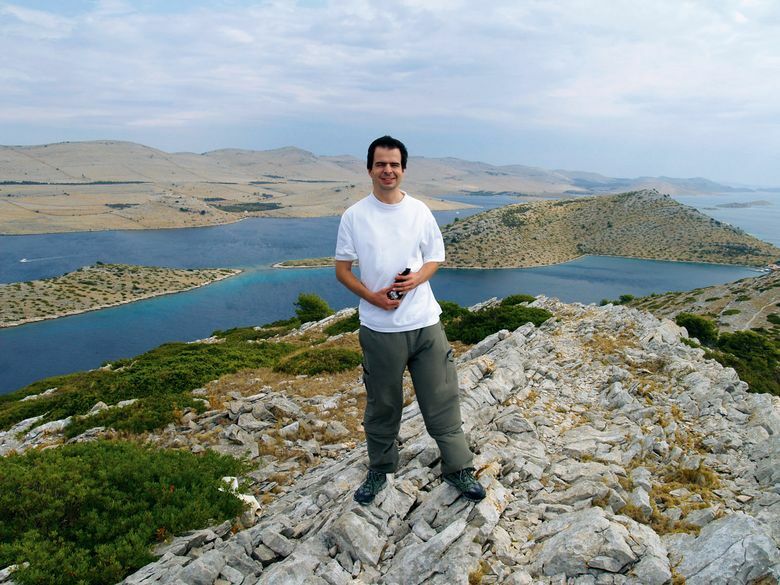 If you like the idea, we bring you a list of nine mountains in Croatia, authored by passionate hiker Alan Caplar, who wrote no less than 26 books on conquering the peaks. Before we start the list, here is a short reminder for all aspiring hikers. While spending a day in pristine nature is a great way of having a vacation, it might require some skill and physical preparation. Don’t venture into the woods alone or having a wrong gear. You can’t climb the mountain in the pair of sandals. Fundamentally, take plenty of water and remember to call Rescue Service on number 112 in case of emergency. That being said, prepare to explore the gorgeous world of Croatian heights. Located in the vicinity of Samobor, this region is easily approached by people located in northern Croatia, including those from the Capital of Zagreb. 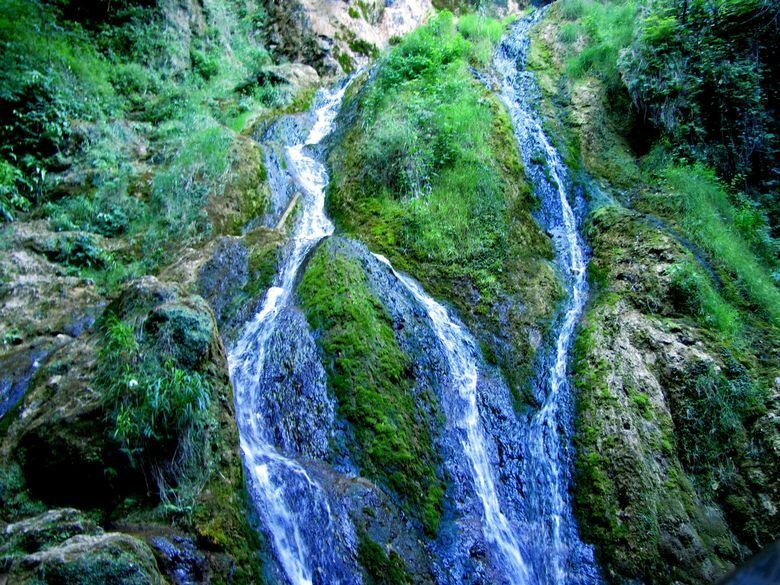 A very popular hiking destination features several cliffs and mountains, most notable being Plesivica. 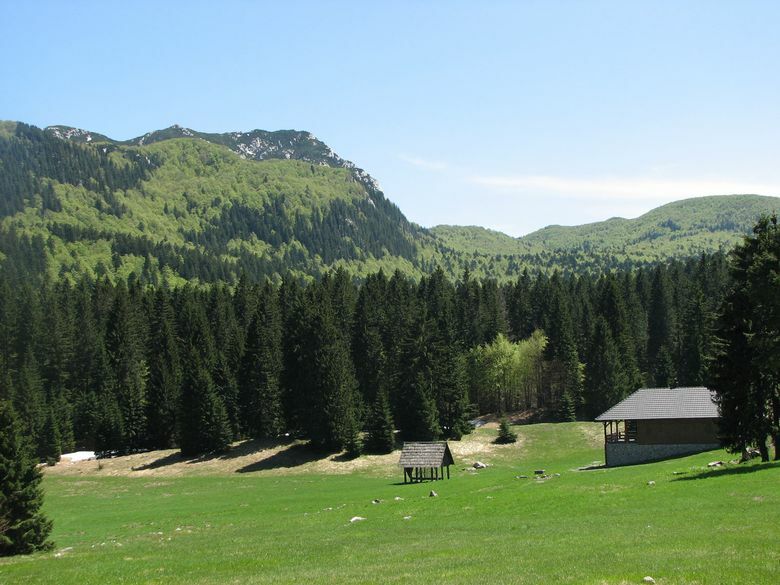 Rich in trails, the highest peak is Japetic, which is about 879 meters high. Covered with thick forests, this hilly area can be explored between Zagorje and Prigorje localities in Croatia. 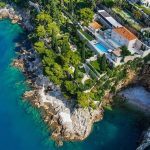 It has some rather notable landmarks, including the unique cliffs known as ‘Seven Teeth’ and the ramparts of Veliki Kalnik fort which was constructed in 12th century. This impressive scenery is an encouragement for hikers, especially those who seek conquest of peak Vranilac, at 643 meters. 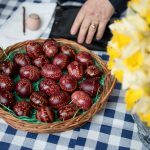 Visitors of Pozega are welcome to discover the many traits of Pozeska Dolina Valley, one of them being Papuk Mountain. Hikers will meet friendly locals in Velika village and enjoy lovely lakes and underground grottos of its immediate surroundings. Another great site for a visit is waterfall Skakavac. The highest point of Papuk can be found at 954 meters. 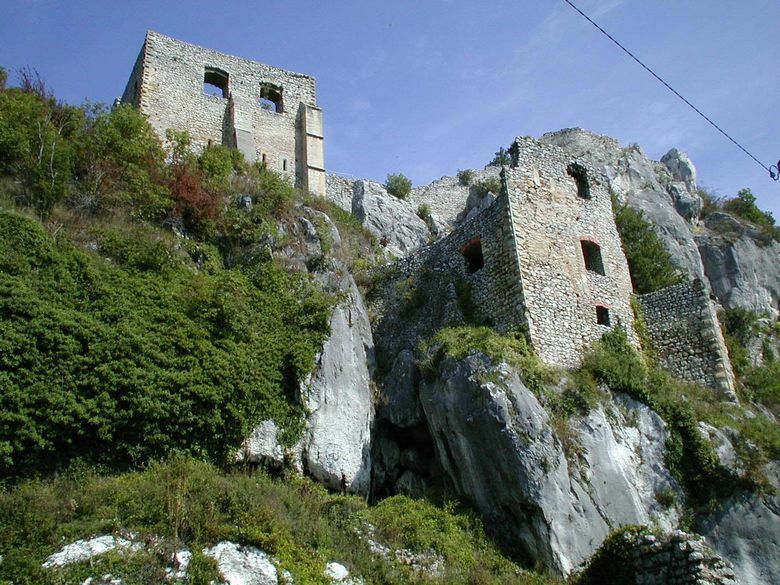 As a very popular hiking destination, Ucka is located above the eastern shores of Istrian peninsula. Being a natural reserve under state protection, it is regularly visited by numerous people both from Istria and Kvarner. They usually begin their journey from Poklon locality, climbing towards the Peak of Vojak at 1396 meters, which provides a magnificent view of the surrounding Croatian landscape. 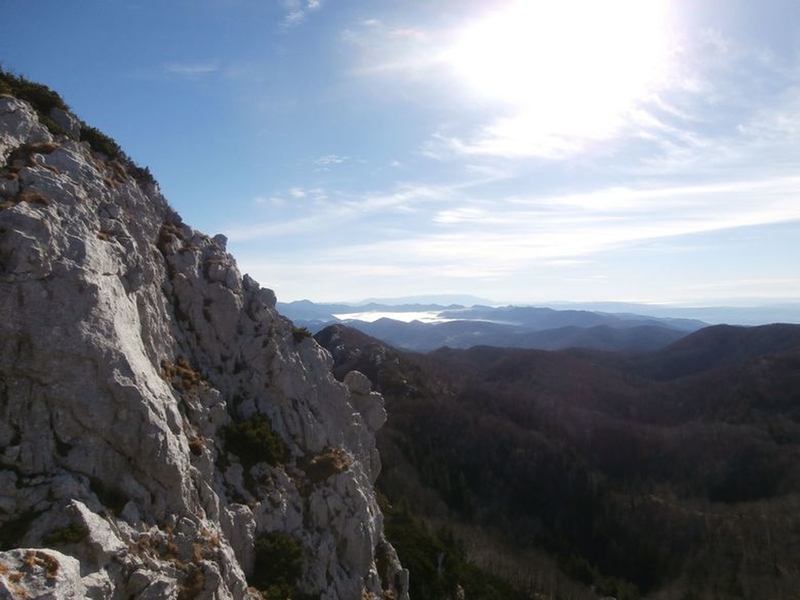 Known to be a mountain of bobcats, Risnjak is an important part of Gorski Kotar region. It is a Natural Park filled with thick forests and numerous valleys, having a strong tradition of being a research site for natural phenomena. Notable sites include Schlosser Cabin, named after the founder of Croatian botanical science and the Peak of Veliki Risnjak at 1528 meters. 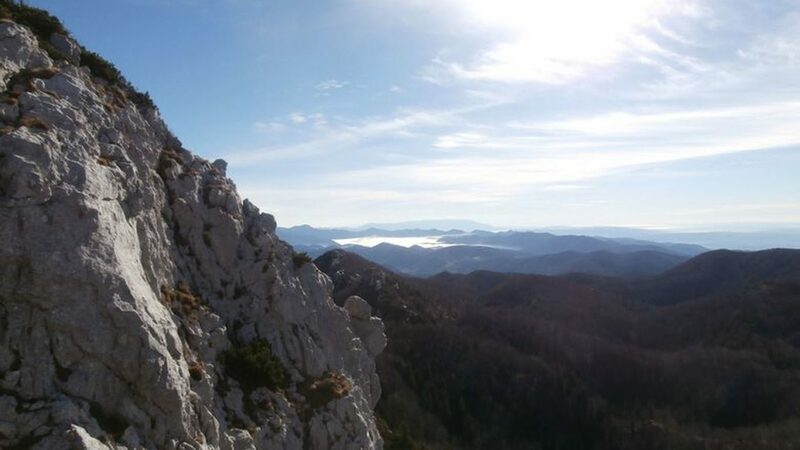 The pride of Croatian mountain regions, Velebit is a rather large massif overlooking Adriatic Sea. It features more than 2000 square kilometers of natural landscape, filled with lakes, rivers and tiny settlements. 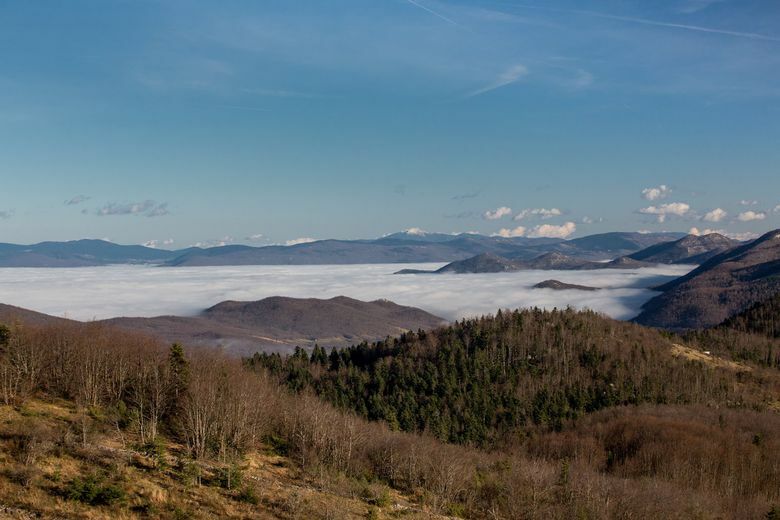 Another official nature reserve, Velebit is usually approached by hikers through Premuziceva Staza trail, which counts 50 kilometers in length. Other sites of interest include the peak of Mali Rajinac (1699 meters) and picturesque Zavizanska Kotlina Valley. 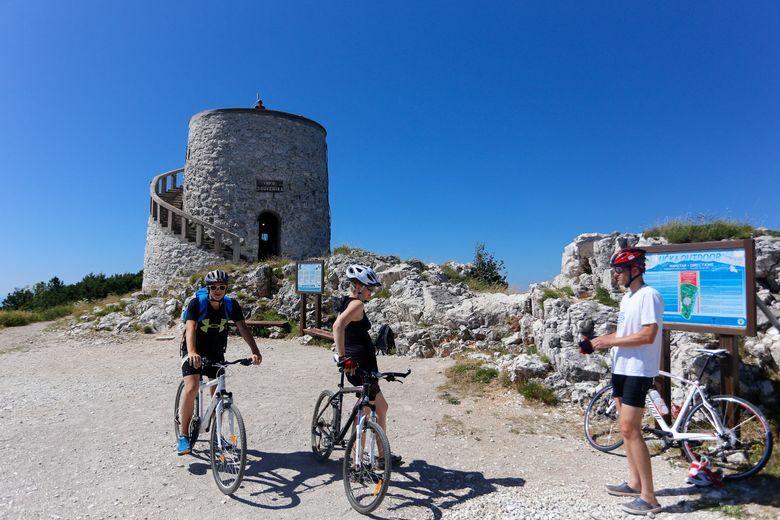 The favorite mountaineering locality of Split residents, Mosor is a carst hill in Dalmatia with tops called Debelo brdo, Ljubljan and Sveti Jure. The title of the largest, however, belongs to Veliki Kabal, which can be found at the height of 1339 meters. 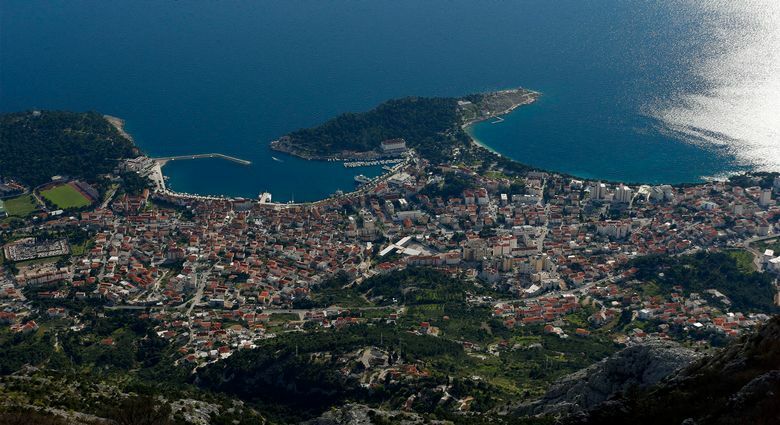 Another impressive mountain of Dalmatia, Biokovo oversees the settlements such as lovely Makarska. 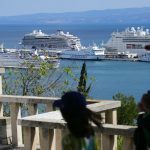 It provides gorgeous views of Adriatic coastline and open waters. It is suggested that visitors reach Vosac viewpoint and peak of Sveti Jure (1762 meters). 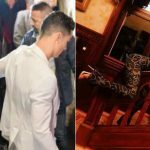 They can also enjoy the hospitality of a local hiker’s home. Not really a separate mountain, but a suggestion to all people enjoying summer on Croatian islands. One can find impressive mountains here as well, especially in the region of Kvarner. The highest peak on Island is Vidova Gora on Brac. 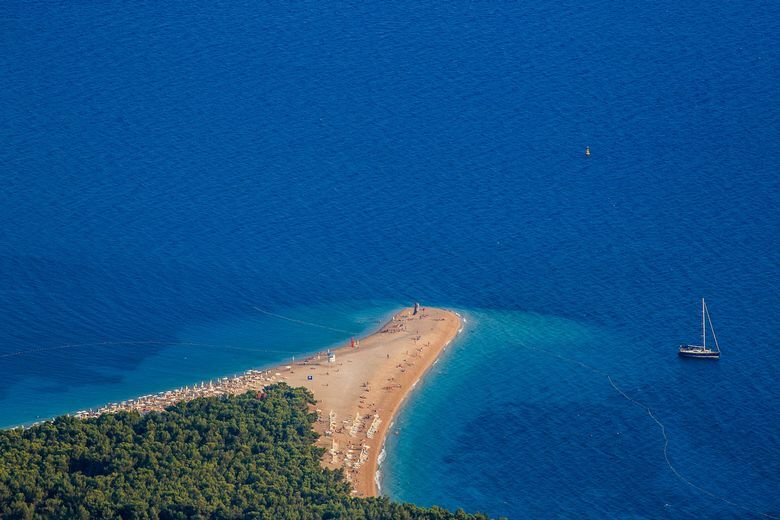 It is 780 meters high, and can be found near the Town of Bol and its landmark-beach called Zlatni Rat. Croatia has over 6000 kilometers of hiking tracks, almost 300 mountaineer clubs and about 30 000 registered mountaineers, coming from all regions, age groups and backgrounds. Join these people and discover the gorgeous realm of Croatian higher lands. Any camping up in the mountains?